Period view of the street elevation of the historic Florentine Hotel in Germantown, Ohio. 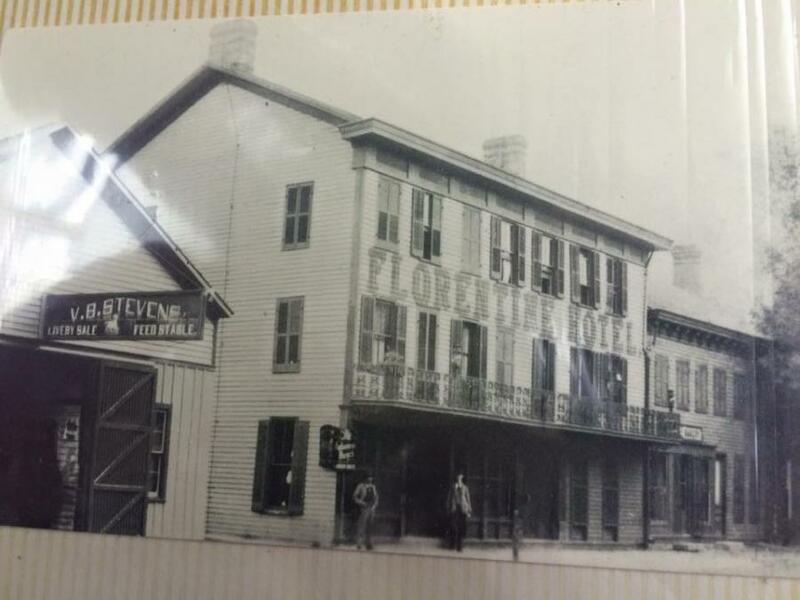 The Florentine Inn has been standing on West Market Street in Germantown, Ohio for over two hundred years. This longevity is possible for the single reason that a succession of owners managed to keep intact roofing systems for the entire period. Once water penetrates the building envelope, deterioration is rapid and inevitable. Triumph Restoration of Germantown replaced the roof and gutter system, assuring the existence of this historic structure for another generation. 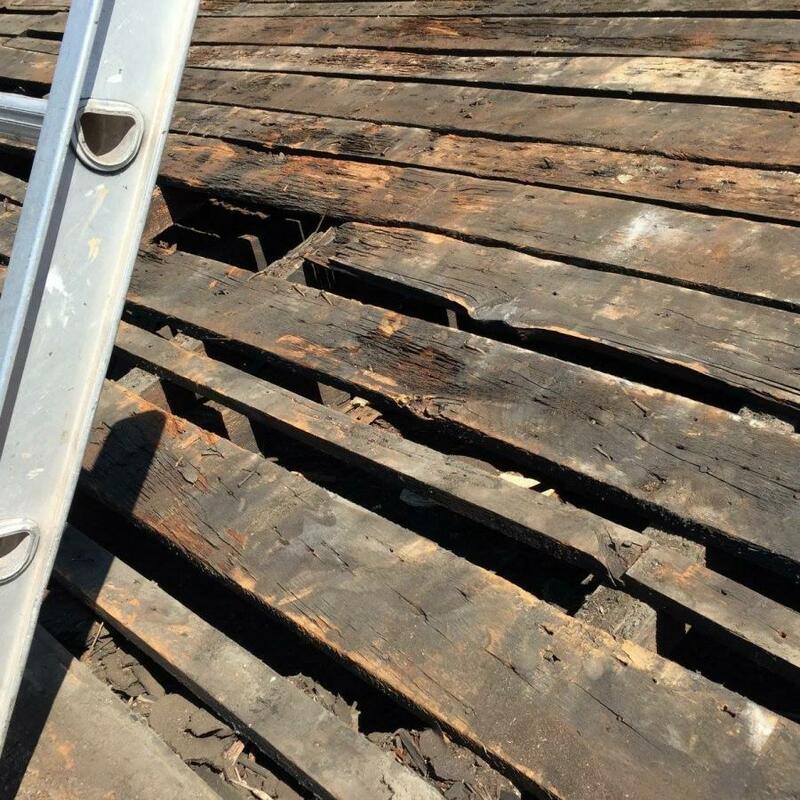 Typical condition of original “skip” decking, sound enough when resecured and covered with plywood. This entry was posted in Architectural Conservation, Roof Restoration and tagged Ohio. Bookmark the permalink.